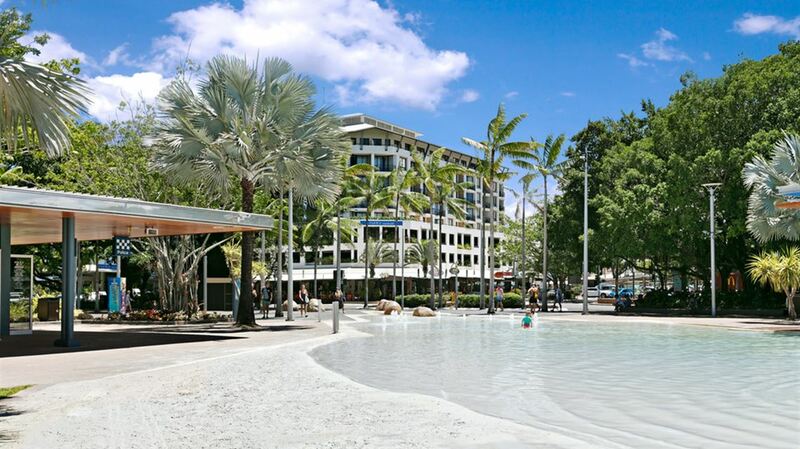 Located on the waterfront, Mantra Esplanade Cairns is the perfect base for your Tropical North Queensland stay. 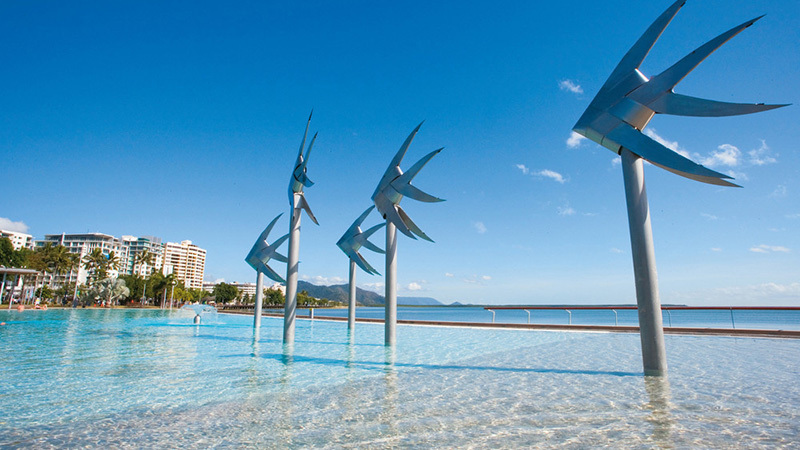 Situated just minutes from the yacht harbour – the gateway to the Great Barrier Reef, lively street cafes, fine dining restaurants, the casino and Cairns Esplanade Lagoon, our guests are never short of things to do. 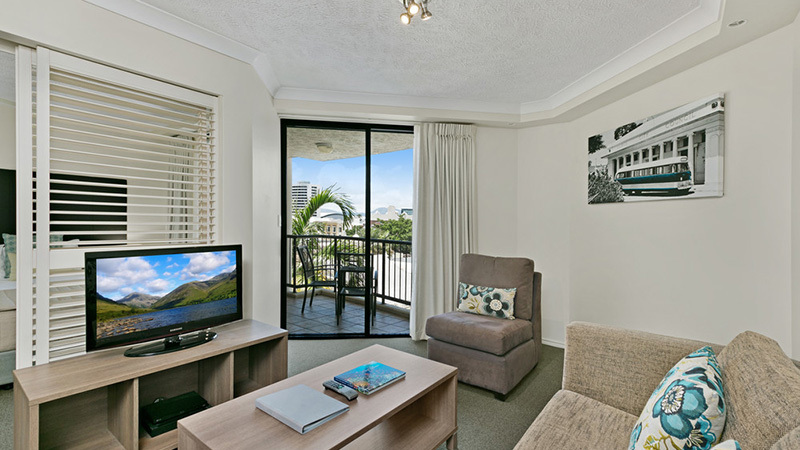 This popular Cairns resort offers spacious and contemporary hotel rooms and one, two and three bedroom apartments, each featuring private balconies with city or ocean views and round the clock entertainment with internet access and cable TV. Mantra Esplanade Hotel's one, two and three bedroom Cairns accommodation has the added convenience of a kitchen and laundry, delivering on everything you need for a Far North Queensland holiday. 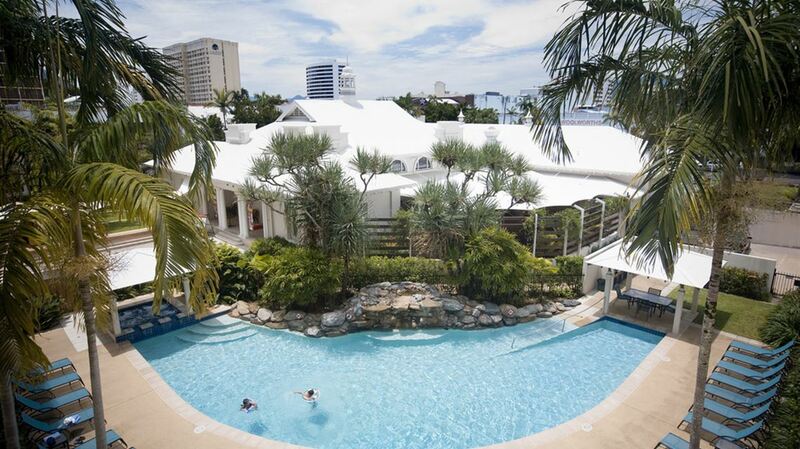 As well as being on the doorstep of many Cairns attractions and the magnificent Great Barrier Reef, Mantra Esplanade Cairns also offers many onsite facilities including a lagoon style pool, fully equipped gym, whirlpool spa and restaurant. 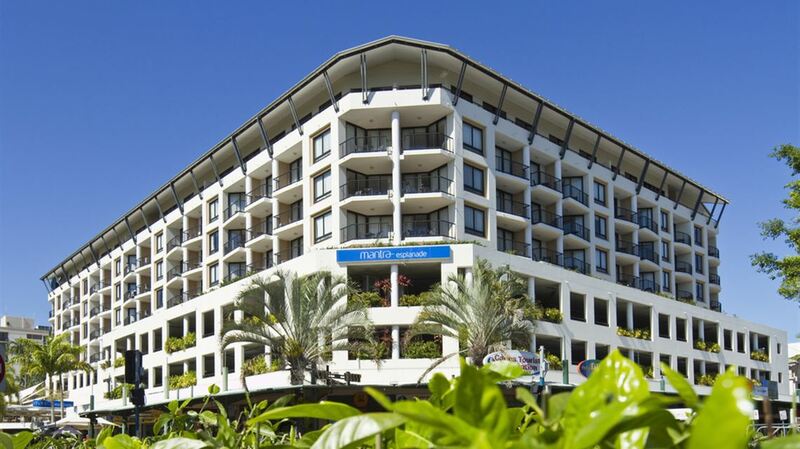 We invite you to experience Cairns and the surrounding area with Mantra Esplanade at this fabulous resort. 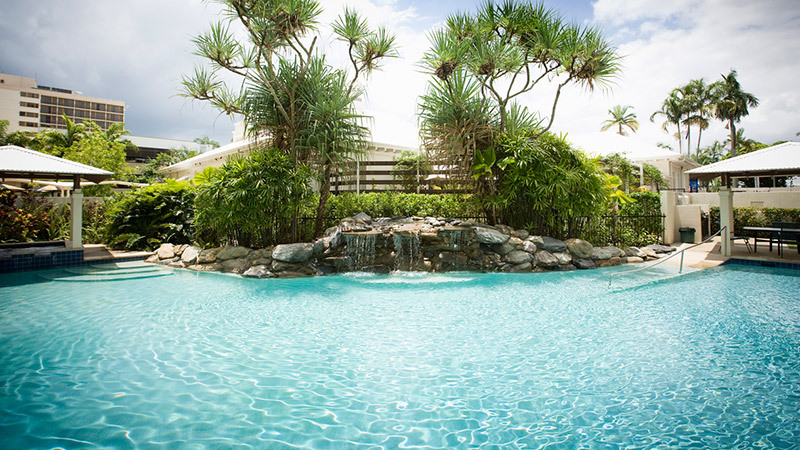 Located just eight kilometres from Cairns International Airport we are the convenient choice for families, business travellers, and couples alike.